Healthy Wheat Almond Coconut Flaxseed Muffins! Made with a wheat and almond flour, coconut flour and ground flaxseed, these muffins have taste, texture and are filled with goodness! 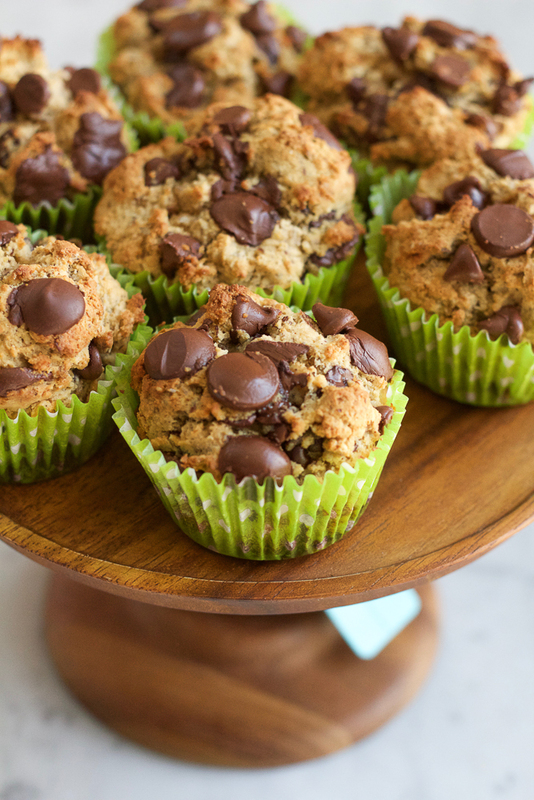 You don’t have to feel guilty about indulging in one of these muffins! You guys, I never thought I’d be saying this but I will be live on The TODAY Show. . TODAY! 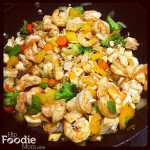 I should be on during the 9am EST hour and will be doing a cooking segment! 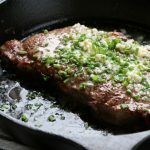 If you don’t know about the TODAY Food Club, click here to learn more and this was my submission and how I am on the show today. I’ll be sure to share the link later this week! Now, on to these glorious muffins! I was tempted to call these, “kinda sorta healthy muffins” or “almost healthy muffins” but hey, you know what, there’s no butter, no granulated sugar and I used a fabulous new wheat and almond flour, coconut flour and ground flaxseed and coconut sugar so these are about as healthy as I’m going to get! For the most part, I try to eat as healthy as possible but dessert is my weakness. 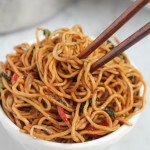 My thing is portion control, so as long as I can have a few bites I am good. But then I got to thinking, why not make something that satisfies my sweet cravings but isn’t completely bad for me? So, I can actually eat the entire muffin. So, I’m loading up on the chocolate chips! And I used this fabulous flour from White Lily. This Wheat & Almond Flour Blend is made with Shepherd’s Grain® wheat to give delicious flavor to all your sweet and savory baked goods. Substitute this flour blend for traditional all-purpose flour in your recipes for a rich flavor that is moist in texture. I’ve never seen a wheat and almond flour blend so I love this flour! I’m always adding in almond meal so this flour does the trick! 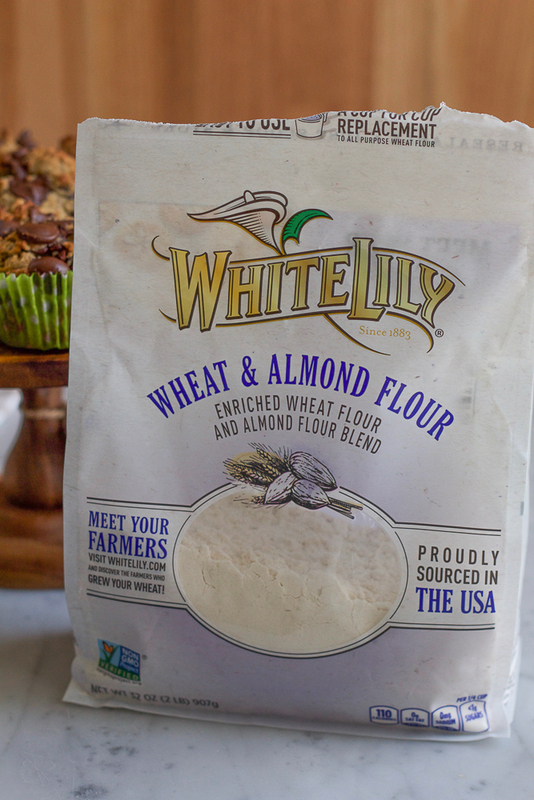 I also love that the wheat in each package of White Lily flour can be traced to the farmers who grew it. You can actually found out who grew the wheat! 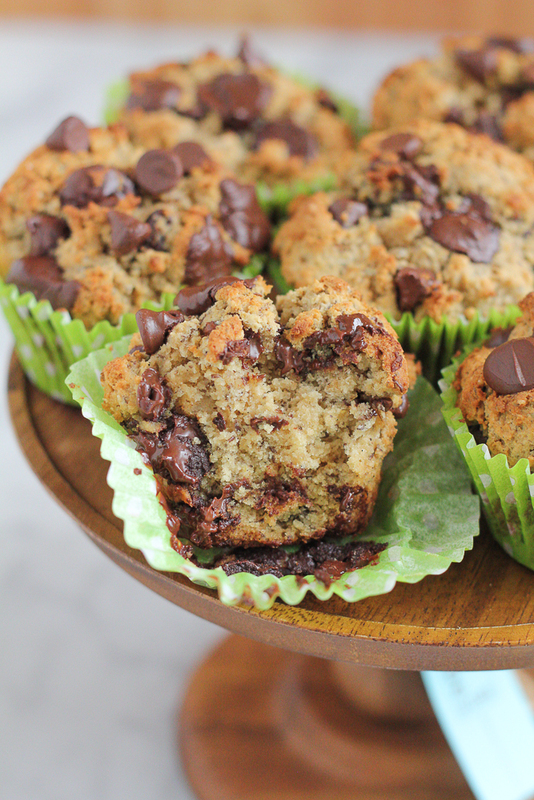 I absolutely loved the way these muffins tasted! 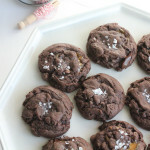 They were nutty, coconut-y and chocolatey! 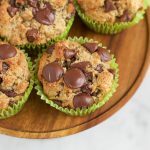 This flour, mixed with the coconut flour and flaxseed meal and the coconut sugar and, of course the chocolate chips, these muffins were so good. 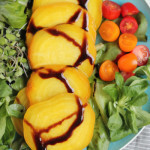 And a word on the vanilla bean paste: vanilla bean paste is “essentially a small jar of scraped-out vanilla pods, so you’re going to get that super fragrant, sweet, speckled end product with the convenience of a quick scoop of the teaspoon.” The vanilla taste is obviously intensified and wonderful. Click here to find out where you can find this fabulous wheat & almond flour and I hope you try these muffins!! Preheat your oven to 400 degrees and prep a 12 cup muffin pan with liners. Using a large bowl, whisk together the wheat & almond flour, coconut flour, ground flaxseed meal, baking powder, baking soda and salt. Set aside. Using a separate large mixing bowl, mix together the coconut sugar and the egg and then add in the melted coconut oil. Then, add the vanilla bean paste and the milk and mix together. Slowly add the dry ingredients into the wet and mix together until combined. Fold in the chocolate chips and divide the batter (will look like cookie dough) evenly into the prepared muffin pan. I used a cookie scoop to make it easier. Bake for about 15 to 17 minutes, or until a tester inserted comes out clean. Let cool for a few minutes before serving. Enjoy! Disclosure: This is a sponsored post in partnership with White Lily Flour. All opinions expressed here are 100% my own. « My New Kitchen + A Video! So exciting! The Today show, woaah…. I came here to comment on the muffins and now I’m distracted. Anyway, a HEALTHY muffin?! Count me in! Alice, you know I’m mad excited for you. I’ve been rooting for you since your contribution went up on the food club site! And I know you’re gonna kill it this morning. I’ll be jumping up and down like a fangirl when your segment comes on TV! And you posted these amazing muffins today, too. Superwoman! By the way, your videos on IG have been HILARIOUS. And adorable! Congrats again, Alice! You will do great on TV! And these muffins sound amazing. Definitely a perfect way to start out a Monday! I couldn’t be more happy for you girlfriend!! I Know you are going to kill it today on the Today Show!! Tuning in now!! These muffins look fabulous! Love that they are healthy since I have a problem eating only one muffin in a sitting! Cheers, rock star!! Congratulations girl!! That is soooo awesome!! 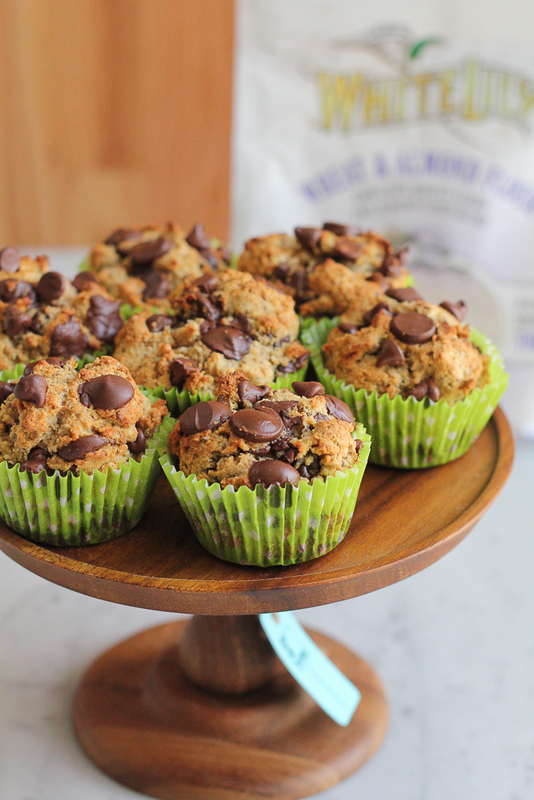 Love these muffins…so chocked full of delicious and good for you ingredients. Totally need these right now. What a lovely way to start the day with a big cup of coffee 🙂 Pinning! Have a lovely week! 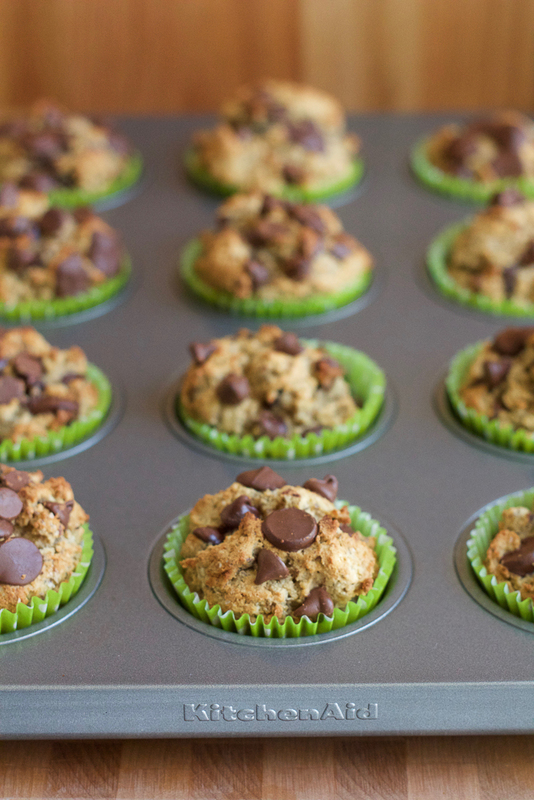 I so love that you loaded up these Healthy Wheat Almond Coconut Flaxseed Muffins with chocolate chips! Life IS about balance right?! And congrats on your Today Show segment! I hope you post a link here Alice! 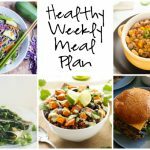 I always need more healthy treat recipes! Dessert is SO my weakness too — so I love the balance of the chocolate chips with alllll of that other good stuff! 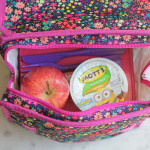 Perfect for breakfast or snacking! I could certainly afford to make healthier treats. 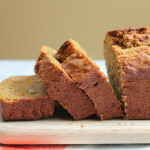 Loving all the good for you ingredients in these muffins. And the chocolate is perfect for a touch of sweetness. Congrats on being on the Today Show Alice! So exciting! 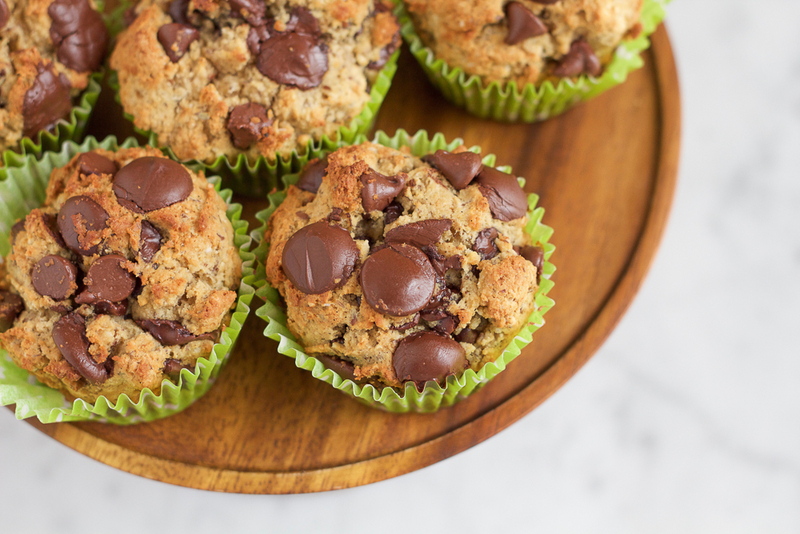 I have been looking for a healthier muffins recipe and this sounds perfect! Pinning to try it! Congrats on the Today Show, Alice!! So proud of you, you did such a great job!! And these muffins look amazing!! Love that they are healthier! 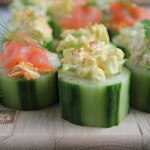 These are seriously delish looking!!! I want one! And congrats again boo. congrats Alice! I saw the segment and you were great 🙂 the muffins look wonderful! These muffins look absolutely fantastic! Congrats on everything happening with the Today show, it has been super exciting to follow along! We don’t have white Lilly here so could I use all purpose? I love that these are loaded with coconut!